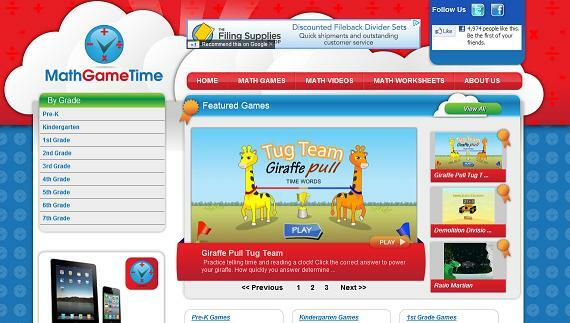 Online math games are a fun way to add variety into a living math approach. They can be used as rewards, review, or even an introduction to a new concept, depending on the game. 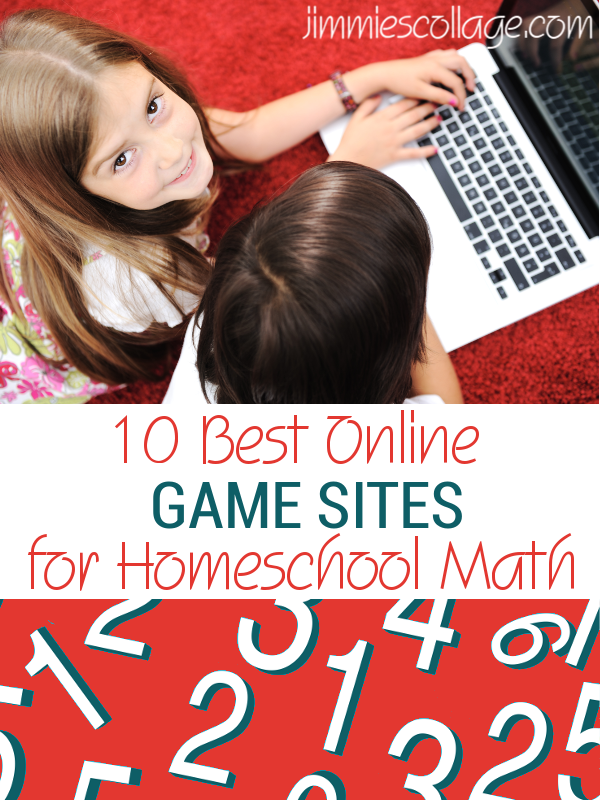 Here are ten of the best free math game sites for homeschoolers, arranged in no particular order. These are games to play on your desktop computer — not apps for a mobile device. 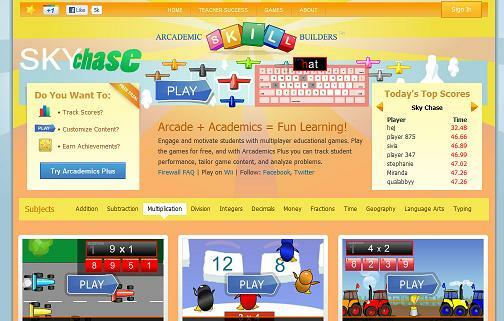 Funbrain includes a math arcade among other academic subjects. Games are also arranged by grade level K-8. 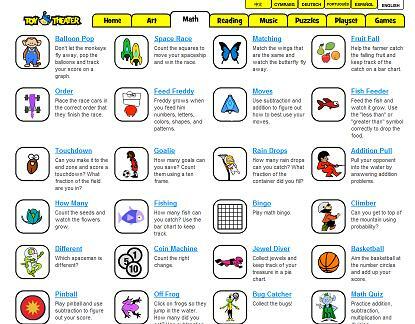 On this site, the games are neatly organized along a yellow horizontal strip: Addition, Subtraction, Multiplication, Integers, Decimals, Money, Fractions, Time and other non-math topics. 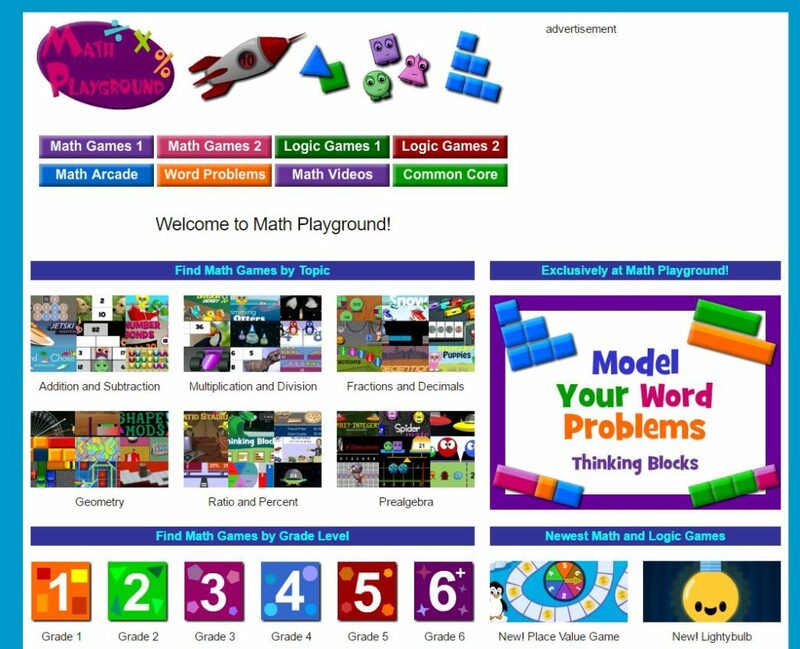 Games are sorted by both topic and grade level (grades 1-6), so it’s easy to find something to suit your current math lessons. Thanks for all the resources! We have used multiplication.com extensively and my kids really like it. 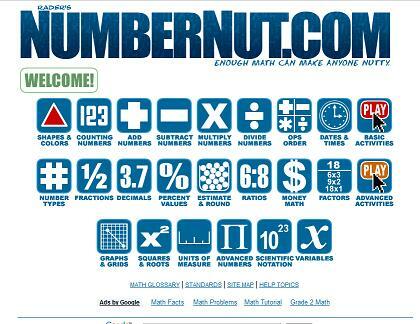 I’m going to go check out the number nut site as I see ratios listed there–something we are studying right now. Another one the kids have really enjoyed is http://www.sheppardsoftware.com/mathgames/mahjong/mahjong_multiplication.htm What I like about this game is that kids can match multiplication facts in a variety of ways with the tiles. For example, obviously tiles reading 4×6 and 24 would match. But the tile 4×6 ALSO matches with the tiles 8×3 or 12×2. It’s been a little “ding” for my kids when they REALLY realized that all of these facts belonged to the product 24. Thank you for sharing these! I need all the help I can get for math review. We really like http://www.bigbrainz.com . 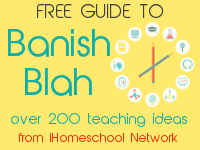 Download a free good quality multiplication and division review. We have a “school” signed up at Magna High 🙂 They have recently added things for younger kids, but the original games were for high school, so it’s a great resource since most math game sites are for younger kids. Thank YOU!!! I needed to find some of these. 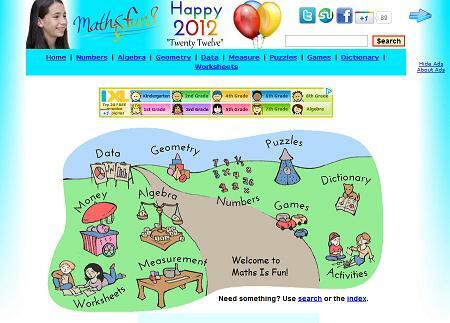 My kids need some fresh math games. Thanks! I love your blog. 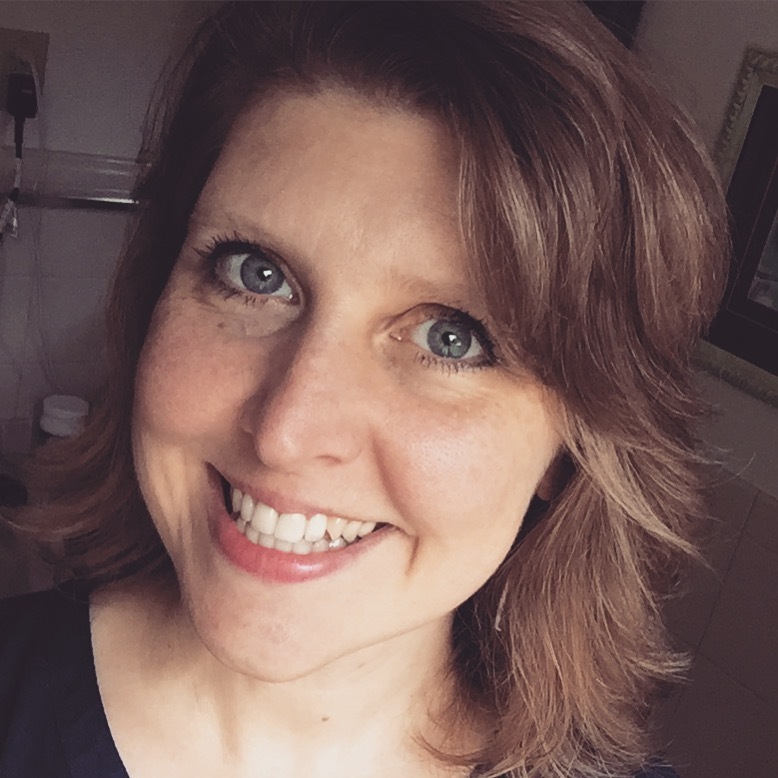 It has been a tremendous help to me this year as we embarked on our first year of using the CM method of education. Thank you for taking the time to put all these into one tidy place. It’s very helpful and I appreciate it! 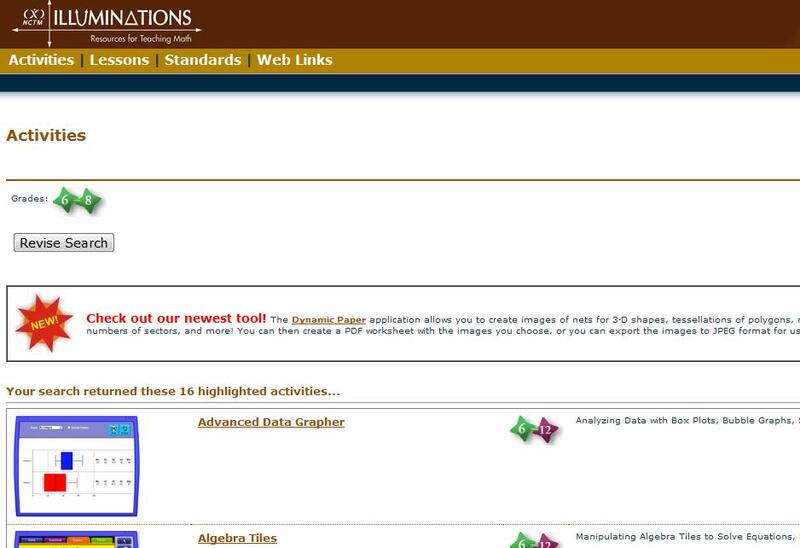 I just happened to have a math website open in my browser. Have you been here – http://jmathpage.com/index.html ? 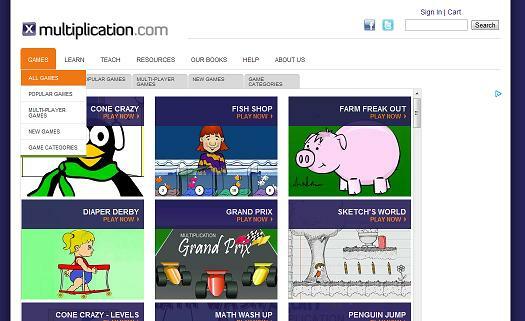 A fabulous site for addition and subtraction game practice is http://www.Fun4theBrain.com. Natasha has developed some AMAZING games! Great list. One new site I like is Knowledge Mouse (http://knowledgemouse.com/km/math_games/new?auto_start=1) – they have a little online arithmetic math game where you travel from planet to planet by solving arithmetic questions. Good for multiplication table practice. Great recommendations! Thank you for posting! Do you know if these websites are free to join or play? Definitely check out sumdog.com too! 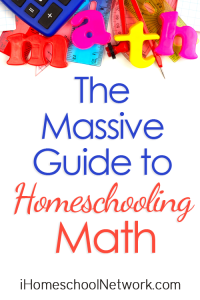 You really need to add Mathopoly.ca to the list of great in depth math games for home schoolers. It has been a fantastic addition to our learning community. 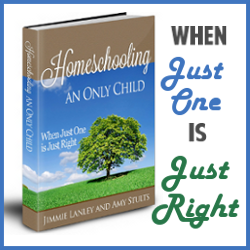 I have a question: why homeschooling?, is that you do not want your children to socialize or is it that you consider better than all the teachers that studied years to prepare someone as your child? Does it make you think that you are a better mom for doing this? Really? I am trying to ask withouth being rude, is really that I do not understand. And I would like to know what my kids are missing. I am sure there are other reasons just what to know… Thanks and sorry for doing this. But someone has to ask. 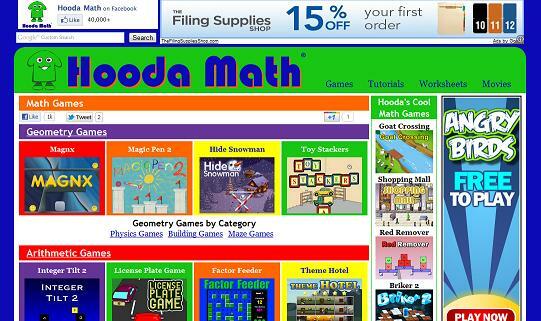 http://www.gregtangmath.com Greg Tang’s books and awesome online games, including Kakooma, are now FREE! FYI: I signed my homeschool up for the MangaHigh program. It’s only free for 62 days but it was easy to sign up my school. I can’t wait to try some of these out! We’ve been using abcya.com but I’m afraid my kids will get burned out on it soon. Thanks for this list! 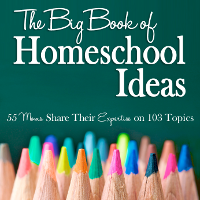 Bookmarking it so I can find it later, and sharing it on my blogs facebook page! As a cool alternative, there’s KidsCalculate. Apart from making exercises, its method really helps children to gain understanding for mechanics of operations like for example 14+27 and 44-28. Just wanted to pass along my absolute favorite math game! By Big Brainz- Timez Attack. They have recently updated for addition, subtraction and division, in addition to the original multiplication. The free version is pretty awesome! We split the learning time between online and offline. My son got a multiplication card game from school that we played together once a day, he loved it! There were a couple of times that the question did not match the choices so the child would be selecting a wrong answer no matter what. Also, I wish they would use correct mathematical vocabulary. For example, there is no reason a kindergartener can not learn “rhombus” instead of diamond.